There were rumors, leaks and information about an upcoming Ethash ASIC miner from Bitmain for months, but now it is official as the company has announced their Antminer E3 device. The first ASIC miner capable of mining Ethereum (ETH) and other crypto currencies using the Ethash / Dagger-Hashimoto algorithm is capable of delivering 180 MHS hashrate at 800W of power usage and will cost you $800 USD. The first batch of Antminer E3 Ethash ASIC miners is scheduled to start shipping 16-31 July according to Bitmain’s website, so the devices should start appearing in the first user’s hands sometime in August, although the devices will probably be up and running on the network before that. Looking at the specifications, you are essentially getting the equivalent of a regular GPU mining rig for Ethereum in terms of hashrate and power usage, but in a more compact and cost efficient format with the Antminer E3. Unfortunately the word is that besides Bitmain a couple more companies have also been working on Ethash ASIC miners, so soon we may start seeing more announcements with different specs similar to what happened with the recent wave of Cryptonight ASICs. 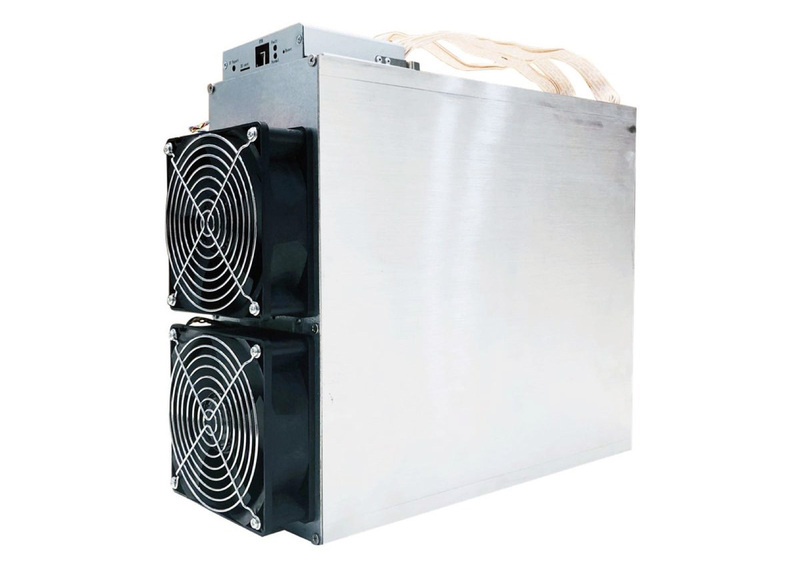 So you should be careful when you are doing the math and considering if you should invest in the first generation of Ethash ASIC miners now, you if you should wait a bit more and see… especially considering they are not shipping immediately at this point. We also need to see what will be the response of Ethereum to the ASIC miners now that they are available as they may decide to follow the same road that Monero (XMR) choose – to fork the mining algorithm with the idea to continue to be ASIC-proof or switch to POS sooner than expected.